Following with the mega hit of Oil Control Water Cushion, THEFACESHOP introduces a new lineup for CC Cushion makeup. 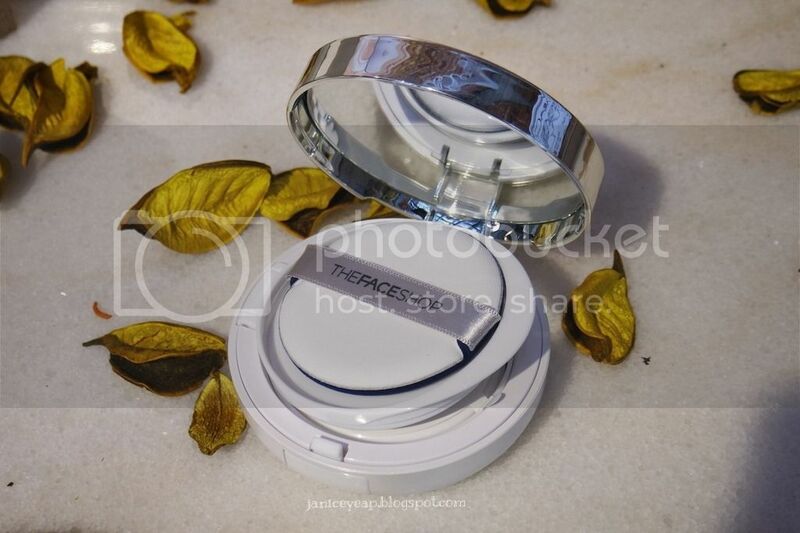 These are an advanced new cushion that has the color control functions of CC Cream and the moisturizing abilities of cushion foundation for long-lasting moisture without any tautness and radiance without any darkening. "What is exactly CC Cushion?" 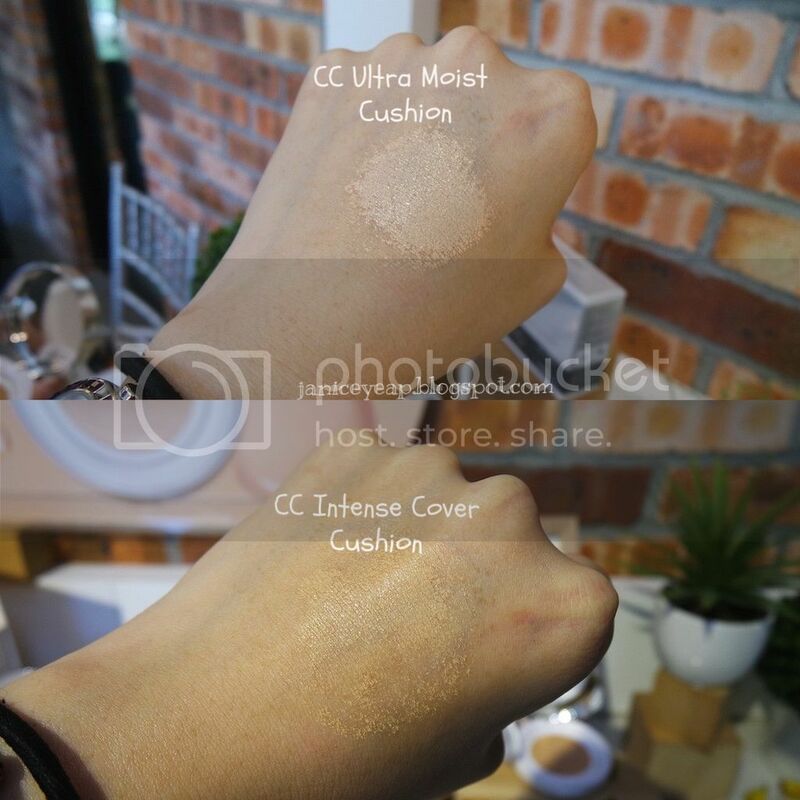 It is an advanced new cushion that has the colour control functions of CC Cream and the moisturising abilities of cushion foundation for long-lasting moisture without any tautness and radiance without darkening. The product applies ultra-low molecular hyaluronic acid that provides deep moisturizing for the healthy, moisturised skin all day long. 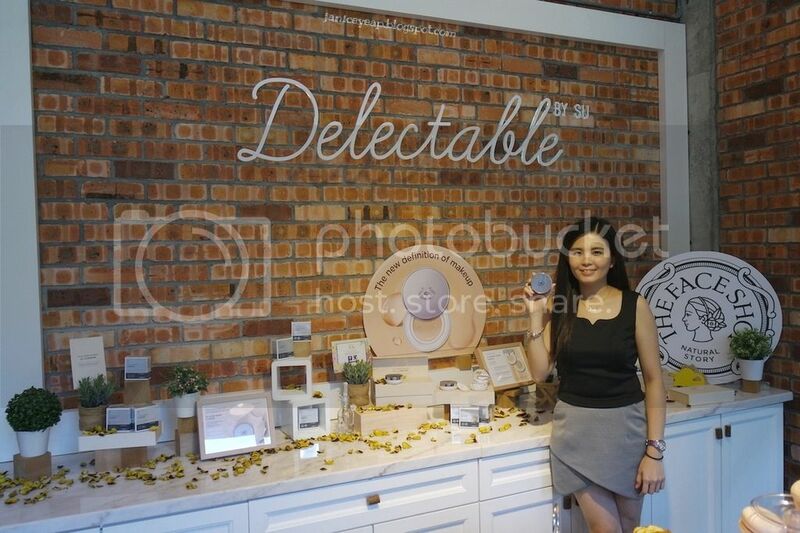 Besides that, the micro-collagen ingredient keeps the skin soft and firm and has flower essential formula that contains 7 different flower oil essences for bright skin expression. 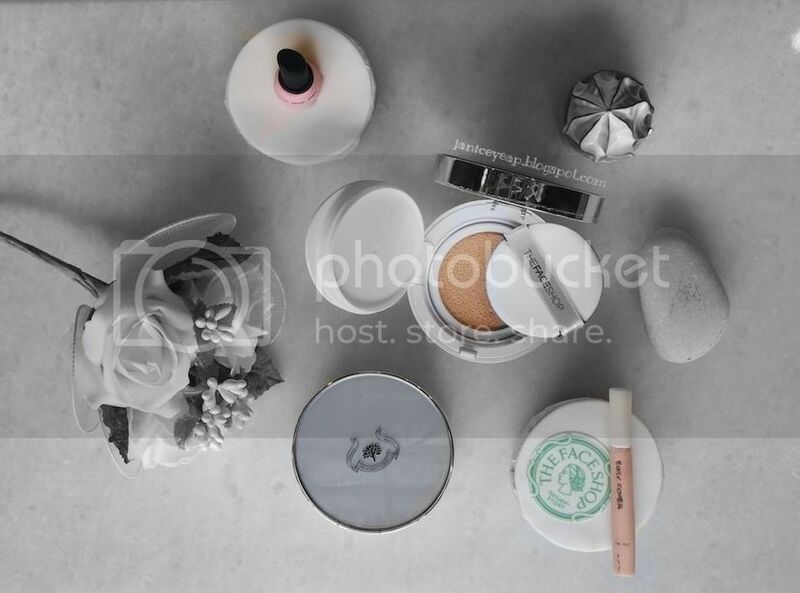 The new ‘THE FACE SHOP CC Cushion consists of 2 types - CC Intense Cover Cushion and CC Ultra Moist Cushion. 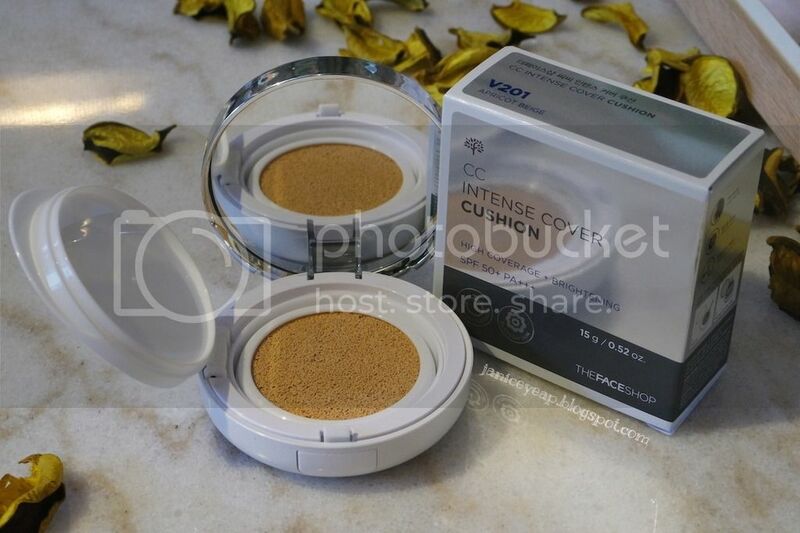 CC Intense Cover Cushion is suitable for customers who want perfect, flawless skin without flakiness or clumping and high coverage. Available in 2 shades - V201 (Apricot Beige) and V203 (Natural Beige), it is clinically proven for 25 hour-lasting moisture and coverage effects. 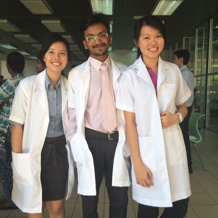 It also provide strong coverage effect which even hides blemishes and greatly adheres to the skin without heavy feeling or clumping. 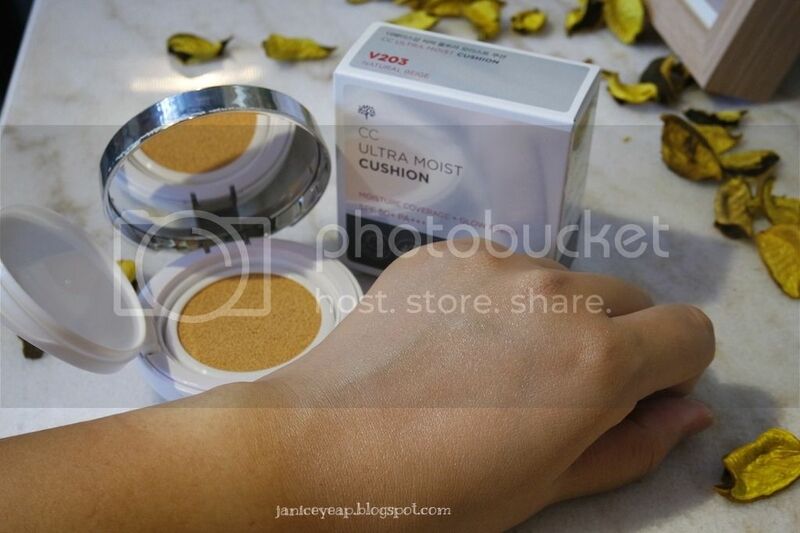 CC Ultra Moist Cushion is good for customers who wants radiance that prevents chapped skin even in the winter season. Available in 2 shades - V201 (Apricot Beige) and V203 (Natural Beige), it is clinically proven for 25 hour-lasting moisture and radiance effects. It also delivers moisture and radiance as if applying essential serum. 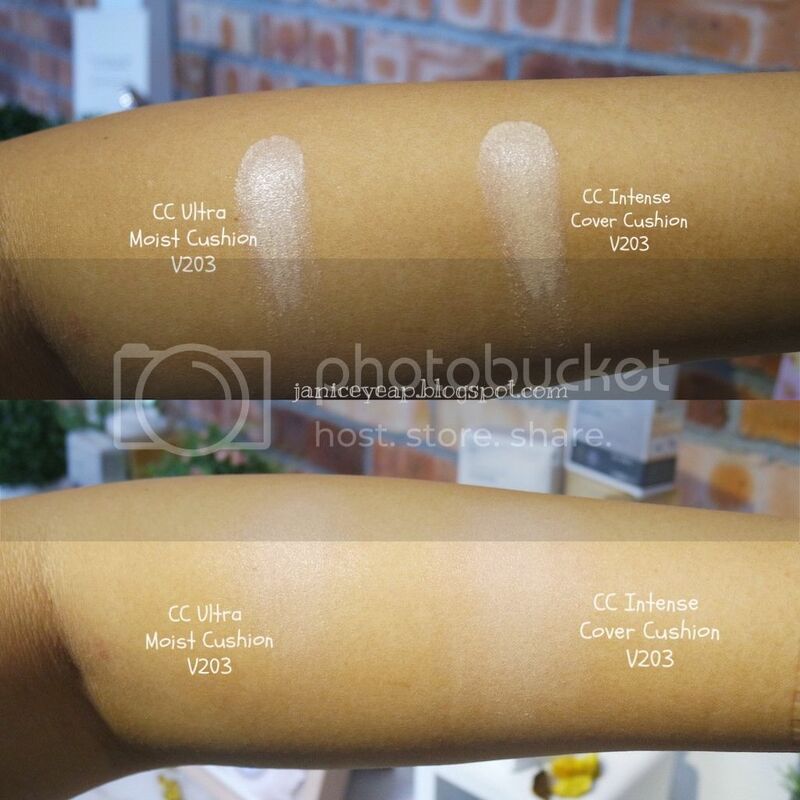 Both CC Ultra Moist Cushion and CC Intense Cover Cushion are sold at RM83.90 each. Stay tuned to my review on these CC Cushions in my next blog post. 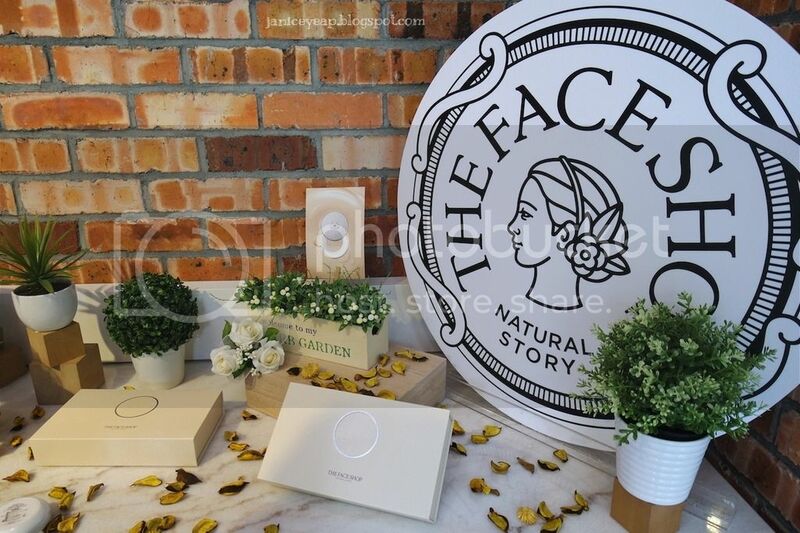 For more information, kindly log on to www.thefaceshop.com.